Family is where our stories begin... 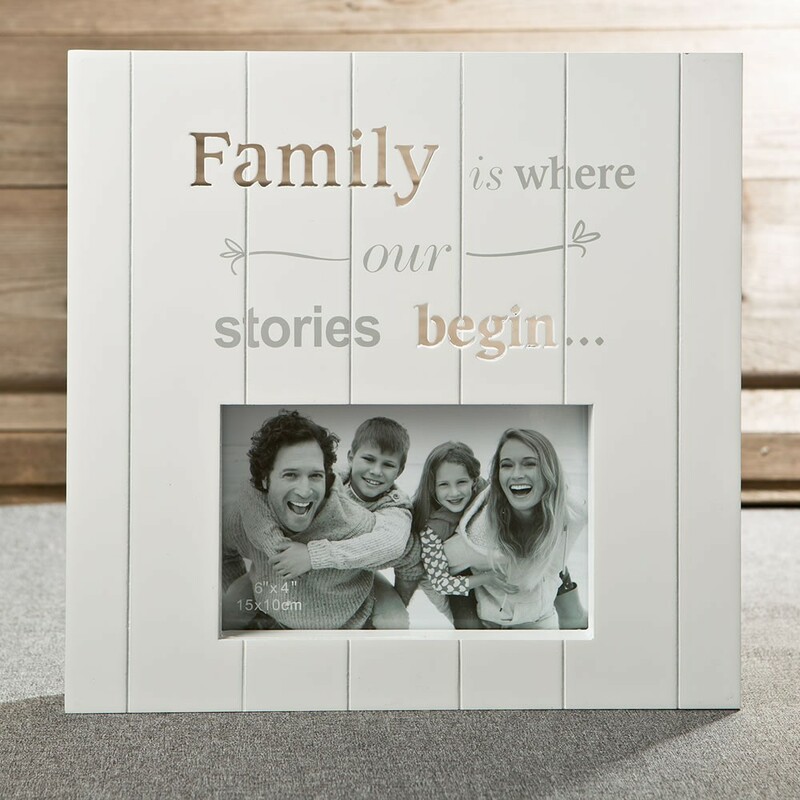 Capture those unique family moments in a themed frame with these heartfelt words! 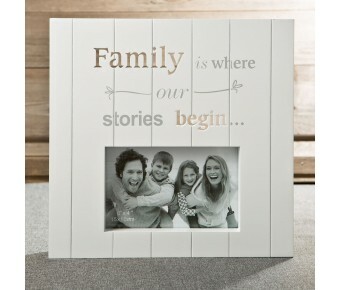 This delightful frame is made from MDF and features the words 'Family is where our stories begin....' above the picture. 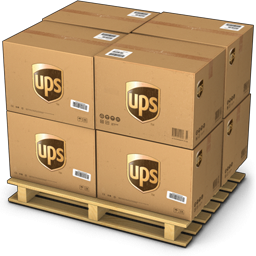 The words are written in a combination of fun cut out, see-through letters and different font styles. The frame holds a 6 x 4 picture that is showcased with a recessed shadow box effect. This fun and versatile frame can stand or be hung on a wall using the attached sawhanger. A fun and modern way to frame a family photo with heartfelt words that will delight your clients. A great gift for any family occasion!